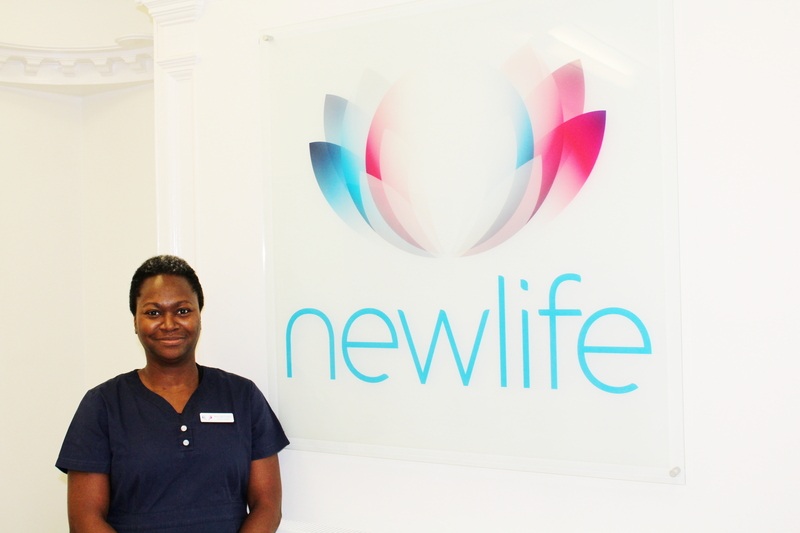 Rhonda has joined Newlife with over twenty years of nursing, midwifery and clinical experience. During her career to date, Rhonda has worked in a variety of leading fertility clinics. Currently she is expanding her skills by exploring areas of practice to assist with her ability to support women through reproductive treatments, such as acupuncture. A skilled practitioner Rhonda is a knowledgeable, amiable member of the team.